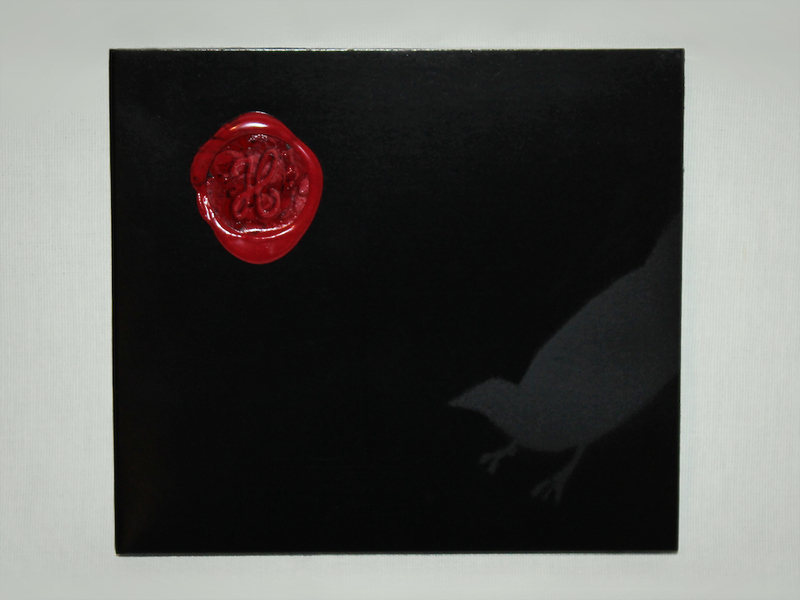 An electropop adaptation of "The Raven" by Edgar Allan Poe was released on April 17th. To commemorate the 167th anniversary of the poem's first publication in 1845, a limited edition of 167 hand numbered CDs were made for the release. The video for "The Raven" is set against a backdrop of the original illustrations for the poem by Gustave Doré. 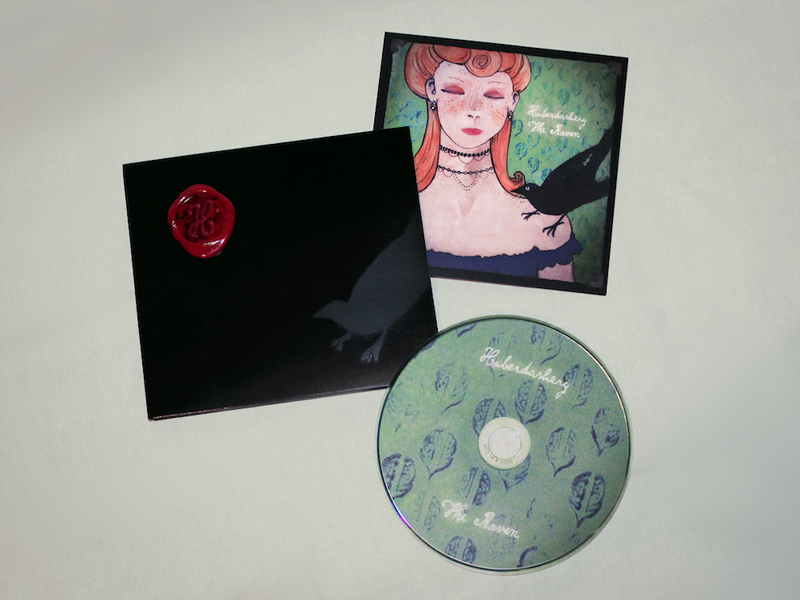 The limited edition set of 167 CDs is presented in a black digipak bearing the shadowy silhouette of the raven. Each case is individually hand numbered and monogrammed with a wax seal. The insert features the EP's cover art and a reprinting of the last verse of the poem in Poe's own handwriting. The CD includes all three tracks from the release.